Planning for retirement is one of the most important financial goals you will ever need to meet. There are a number of mobile applications that can assist you in planning your retirement. Your plan could result in a comfortable retirement, or you could land similar to this place in life where you are now. Retire comfortably, or conservatively, the choice is yours. Start by entering some personal information such as the number of years you plan to spend in retirement, the balance of your current portfolio, and your current investment asset allocation mix. The calculator will then create a range of projected retirement balances, along with a percentage of probability that your portfolio will withstand the duration of your retirement. The simulation is based on actual historical retirement returns. If you have multiple investment vehicles such as a 401 (k), IRA, or pension account, this app will help you compare how each vehicle is performing. The app allows you to take into account employer and personal contributions. This helps you to track your forward progress, and determine whether your path will take you to a surplus or shortfall at retirement. If you are an Apple user, RetirePlan is a powerful retirement management tool that can help you determine when you can retire, based on how much you are saving. The app utilizes sliders which provide a user friendly way to adjust different values, and observe what the changes will do to your overall plan. 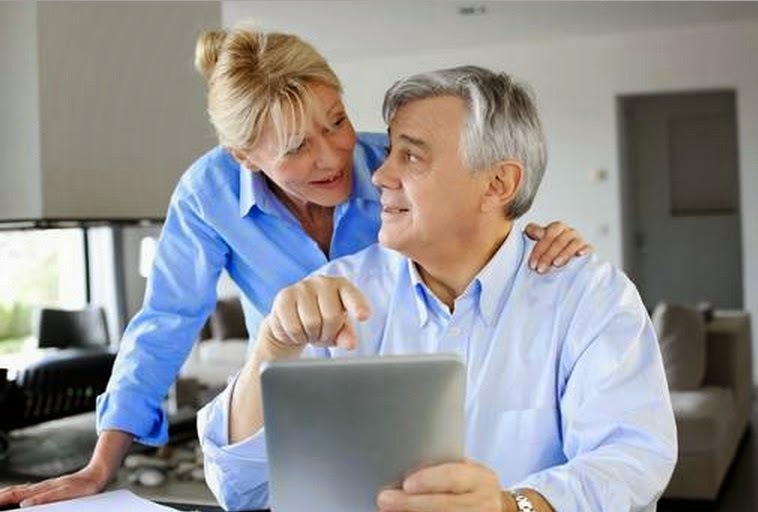 The features allow you to add or remove a spouse, as well as add or remove different income streams such as social security, or annuity income. Answer a few simple questions about your goals, and the application will help you identify what you will need during retirement, as well as the steps that you will need to take to get there. The idea is to give the user a projected approximate income at retirement, and provide guidance to confirm if they are on track or not. This Merrill Lynch mobile application builds on the successful web tool of the same name. As of February 2014, approximately 1 million users have downloaded, and begun using the app to help plan their retirement. The app actually lets you view a 3D animation version of their retirement age self, and also educates users about projected costs of living once they reach retirement age. Which app you like most? share it with us in the comments below. This article is contributed by karleia steiner and posted by Rizwan Ahmad Author and founder of cyberockk.com, He is a tech blogger from India and he loves to share his thoughts by writing articles on this site to the different topics related to technology.